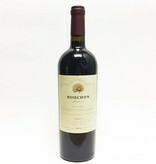 Bouchon Winery is a working winery located in the heart of Sonoma County. It is dedicated to the production of high-quality wine varieties from various vineyards in Sonoma County and other prestigious wine regions of California. 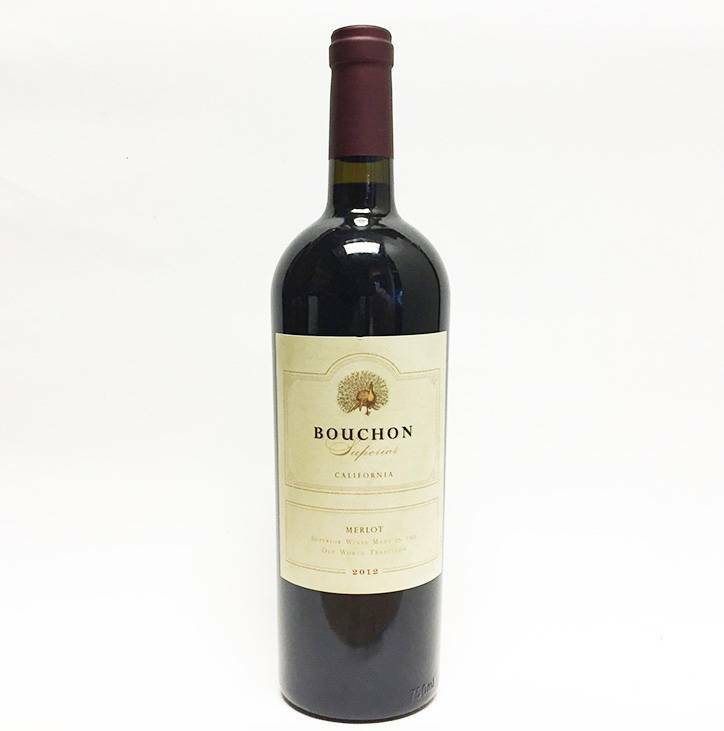 From vineyard to winery, quality is the first priority at Bouchon. In the vineyard, grapes are carefully chosen based on our winemaker's recommendations and specifications. In the state-of-the-art cellar, wines are handled with only the utmost care and expertise. Each lot is handled separately, ensuring that it develops to its maximum potential. Blending is seen as an art, resulting in wines with great complexity and finesse.